For generations, fossil fuel power has disproportionately impacted the health and well-being of low-income communities, particularly communities of color and indigenous communities. Emissions from power plants sited in these communities contribute to high rates of asthma and cancer, and the presence of heavy industry contributes to a cycle of poverty and public disinvestment in neighborhoods that can least afford it. In addition to the health impacts, these same energy sources are a major contributor to climate change. Pre-existing vulnerabilities mean that low-income families are impacted more by climate change-related natural disasters and extreme weather. While Hurricane Sandy impacted every New Yorker, the poorest neighborhoods suffered the worst impacts and took the longest to recover from lost homes, wages, and – yes – electricity. For these reasons and others, social justice groups at both the local and national level have declared energy to be a civil rights issue. 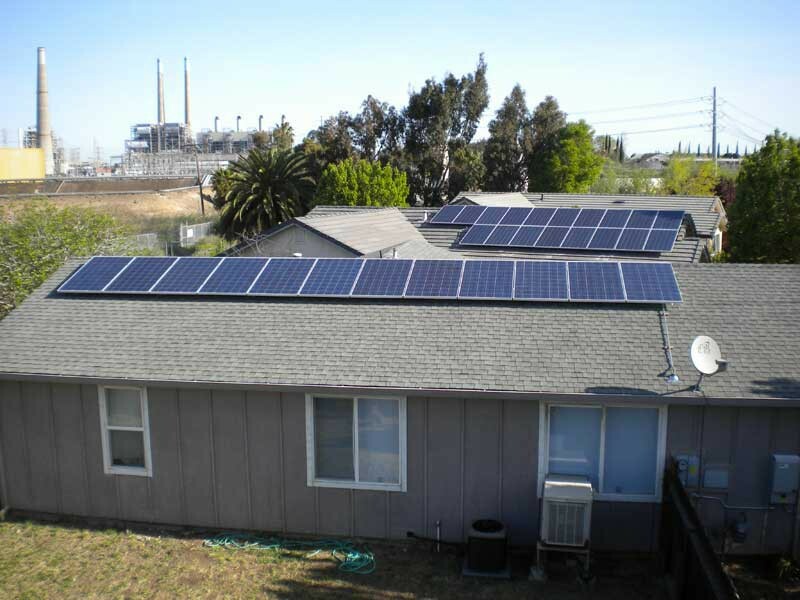 The NAACP’s Just Energy Report calls for clean energy progress and states that “community involvement in paving new energy pathways is especially important because our energy system is broken and communities of color are paying the highest price.” The status quo of energy production, where just a few hold the energy resources, needs to be rethought. 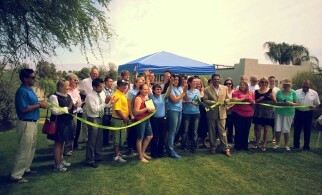 Through solar and other clean energy technologies we have the opportunity to – literally – bring power to the people. That fundamental shift in the way we produce and consume power is now underway all across the country. Tracking the Sun, a report published annually by the Lawrence Berkeley National Laboratory finds that solar prices continue to decline rapidly. The average cost of a solar electric system has dropped by more than half since 2010 alone, putting this once-expensive technology within reach of middle-income Americans and driving a surge in solar adoption. There is fifteen times more solar installed in our country today than there was just six years ago. More renewable energy means less of the air pollution that has burdened underserved communities. 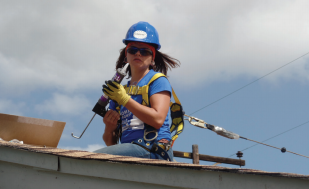 Since the initial launch of the Low-Income Solar Policy Guide in 2016, we have witnessed an increasing commitment to ensuring that the transition to a cleaner energy future is inclusive and delivers the benefits of solar energy to communities that need it the most. 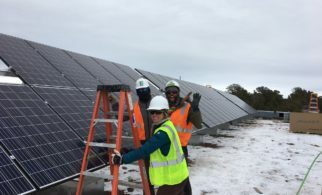 California, Colorado, the District of Columbia, and other states continued to invest in effective programming to ensure the development of solar projects for low-income customers. 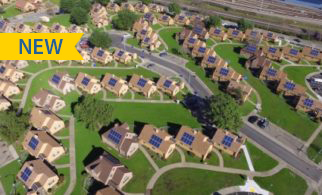 We were excited to see Illinois adopt a legislative package that includes comprehensive low-income solar programming, and we look forward to its implementation in 2017 and 2018. Stakeholders formed the Illinois Solar for All Working Group in January 2017 and have been working hard to develop program recommendations and discuss program design. 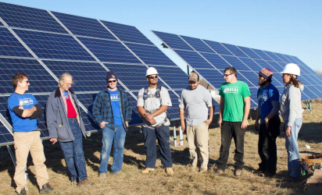 Their discussion and recommendations are summarized in this white paper, demonstrating important collaboration that’s already occurring in Illinois communities ahead of the official launch of the Illinois Solar for All Program. However, in much of the country, there remains a real need for policies that effectively overcome the unique barriers faced by low-income Americans in order to ensure that our transition to renewables is transformative for both our planet and our communities. 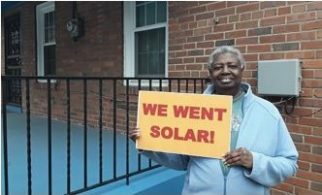 By prioritizing equity in solar policy, we can build a just energy system that gives all communities the opportunity to participate not just as consumers but as producers and owners. We can enable low-income families to invest their precious dollars in their own future rather than in ever rising and often volatile energy bills. We can create good career and educational opportunities that are localized for the greatest impacts. And we can invest in communities to build shared wealth. 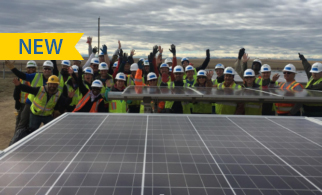 Whether motivated by these critical justice issues, the climate crisis, or the economic opportunity of a largely untapped solar market sector, there are many reasons to make equity a key pillar of our nation’s growing solar economy.